For children of all ages! 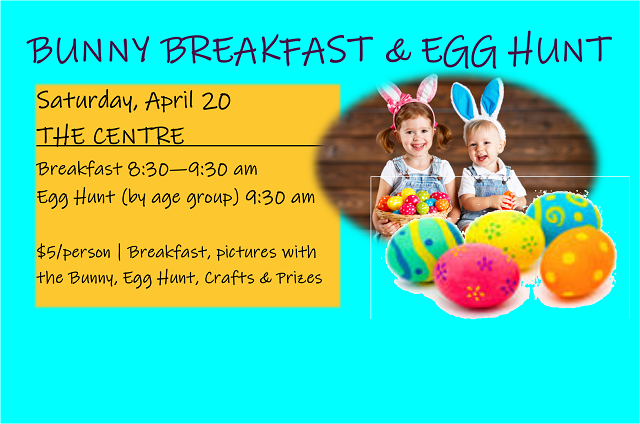 Hop on over to our patch and enjoy breakfast with the Easter Bunny and his friends and then join us for egg hunt perfect for each age group. Be sure to bring your camera to capture all of these delightful memories!